The Osaka educational attached Ikeda peanut case occurred on June 8, 2001. 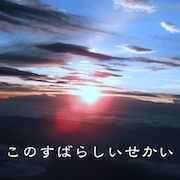 It was recorded with CD "kisekinokonomi" distributed to the survivor's persons concerned. Copyright (C) 2017 Museart Academy All rights reserved.